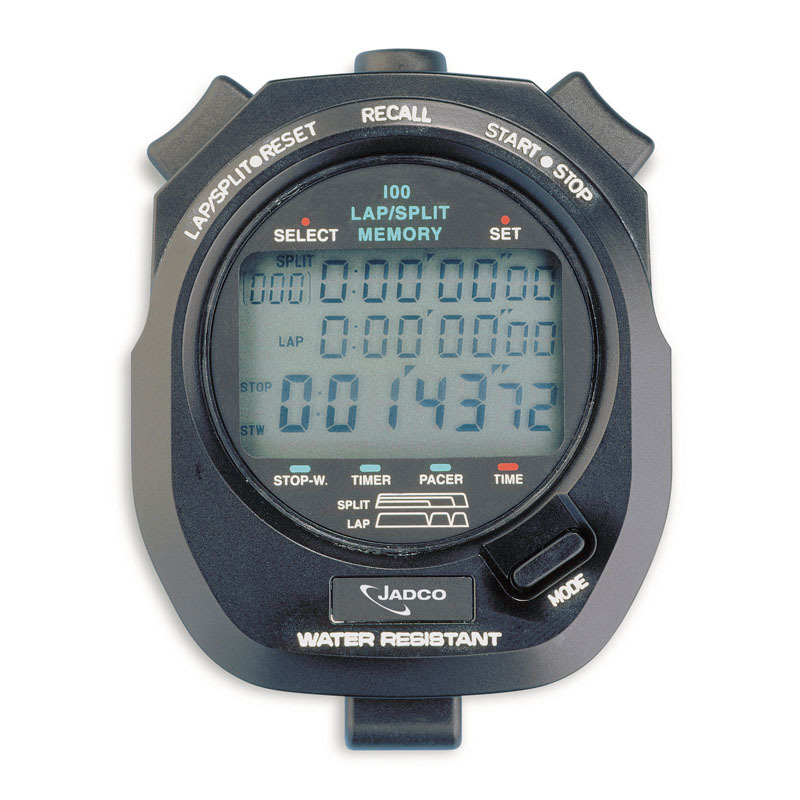 This rugged, water resistant sport timer has a lap/split counter readable to 1/100th of a second and large digital numerals. 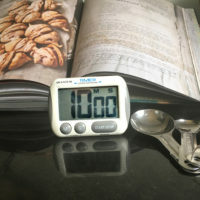 Other features include date and 12 or 24hr clock, alarm and hourly chime. Supplied with neck cord. 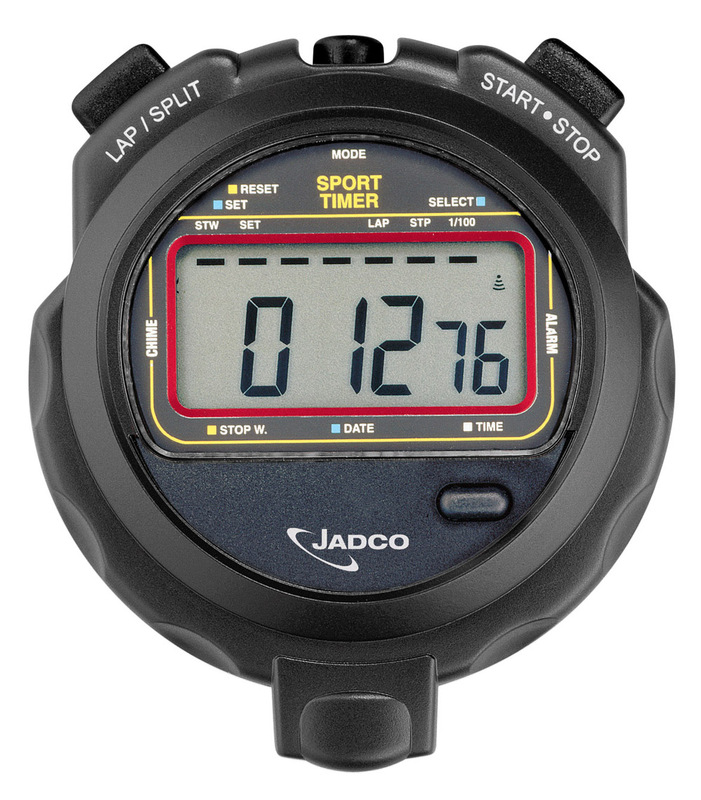 Ideal for schools or general sports uses.